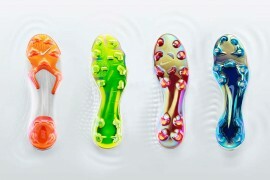 Here at Footy-Boots, we love the create-your-own-boot service that some brands offer. Granted, we never have enough money spare to actually buy any – but that doesn’t stop us whittling away the hours that we should spend working coming up with the craziest combinations we can think of. 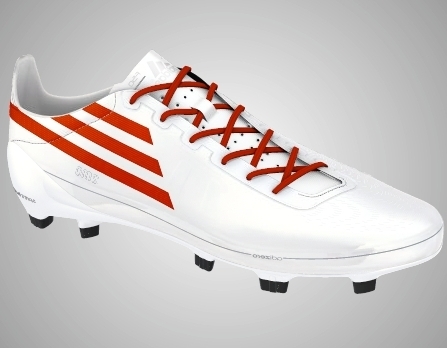 Inspired by Sunday’s big match, our adiZero’s are England v Germany! 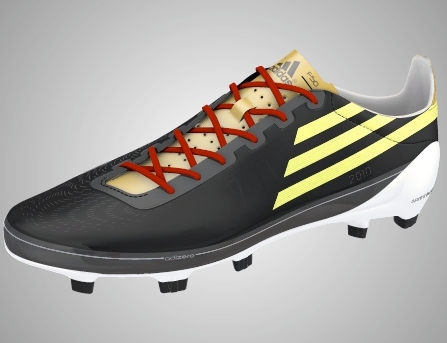 So, when we noticed the adidas F50 adiZero was now on adidas’ MiAdidas service, we couldn’t wait to play around with the options available. It seems that adidas offer colour choices based on all the existing colourways, including their recent love of Pink! 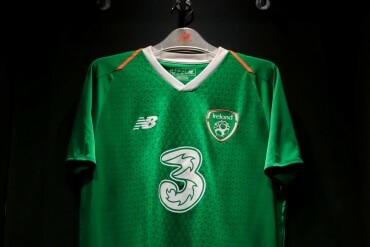 Which means that there’s already a good deal of customisation to be done, despite the F50 adiZero range being in it’s infancy. 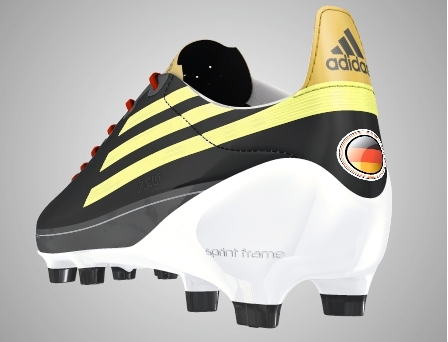 In addition, personalisation is available – you can choose to have a country of your choice’s flag embedded in the Heel of the football boot, and your Name/Number laser etched into the side of the sprint frame. One service that the Mi Adidas range doesn’t offer on the adidas F50 adiZero is a choice of fits – it’s ‘medium’ or nothing we’re afraid! 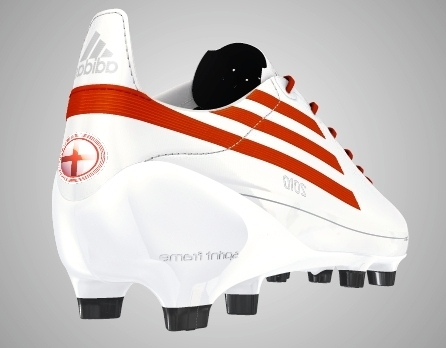 At £230, the service isn’t exactly cheap (but still cheaper than some Nike Elite Series boots!) 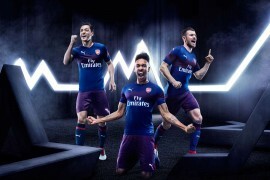 but it does offer a completely customised boot, and you can even choose 2 different size football boots, if one of your feet is slightly larger than the other – or incase you’re wearing a support on one of your feet. If you do end up buying a pair, we’d love to see photos of your creation – let us know in the comments! ÂŁ230!!!!!! i thought it would be around ÂŁ160, ÂŁ180 at most!!!!!! 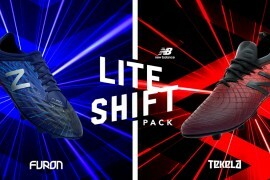 The price tag is about two times the normal F50 price OUCH!!! !